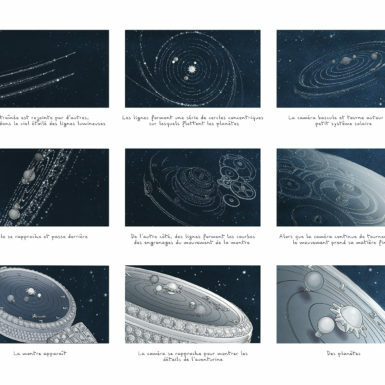 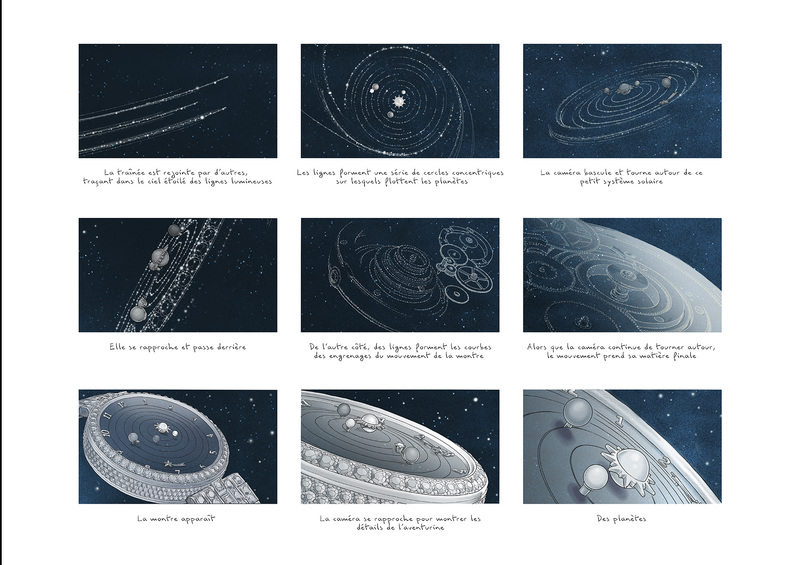 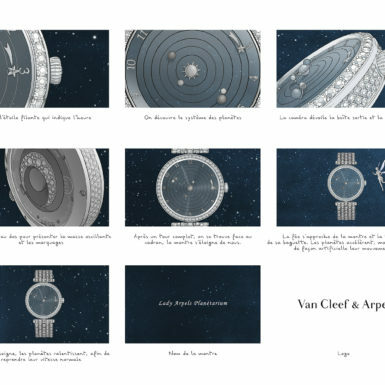 The Van Cleef fairy is the creator of a starry and magic sky, it releases a swarm of stars and planets that will arrange in the sky to form the dial, then the Lady Arpels Planetarium watch. 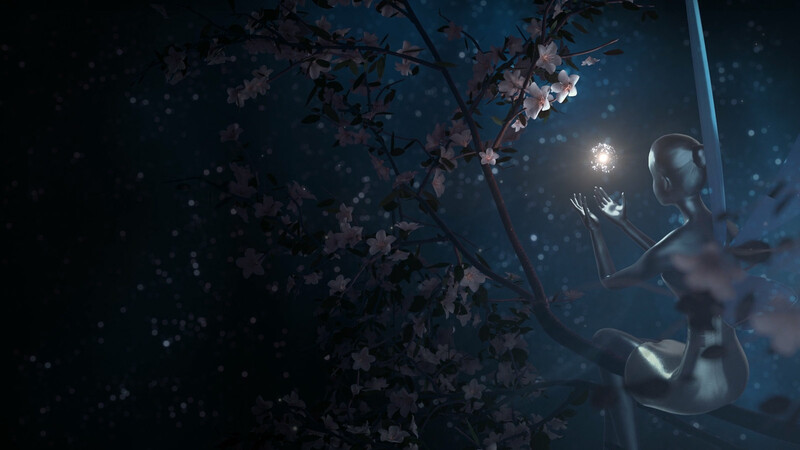 We discover the fairy holding a source of light in her hands, and lets it fly away. 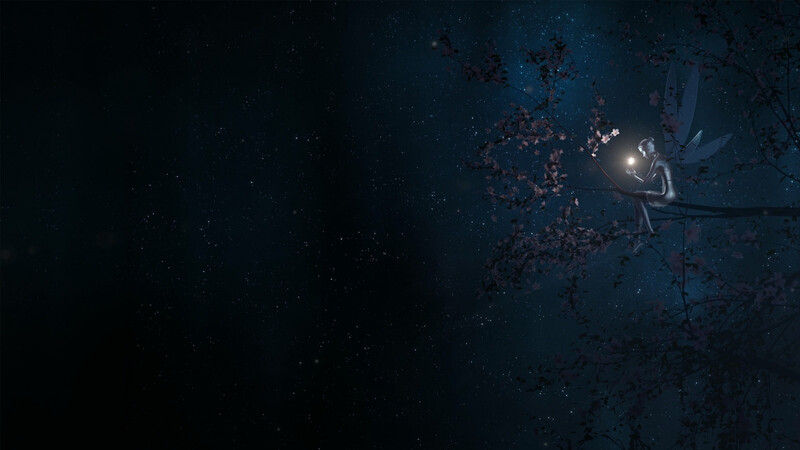 It disperses into thousands of small particles, stars and planets. 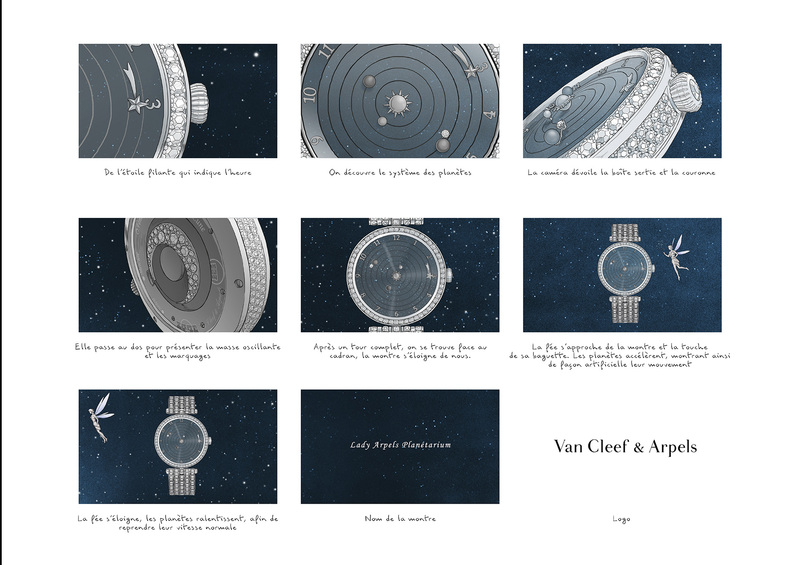 After a tour between these celestial bodies, we follow shooting stars trails, outlining the contours of the Lady Arpels Planetarium dial with delicacy and poetry. 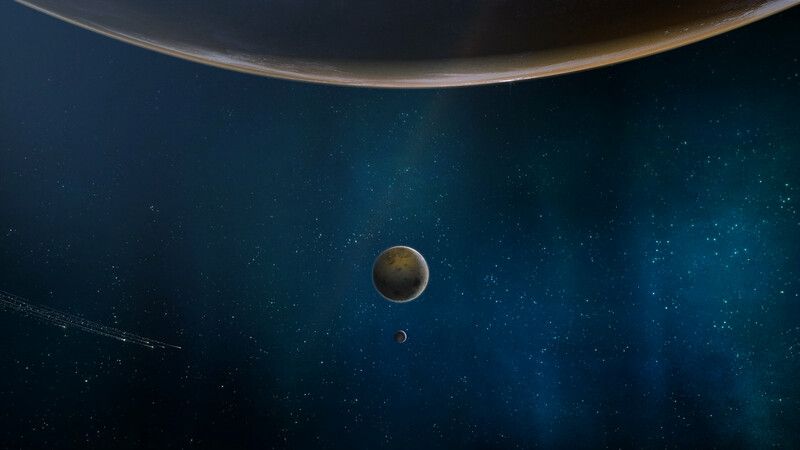 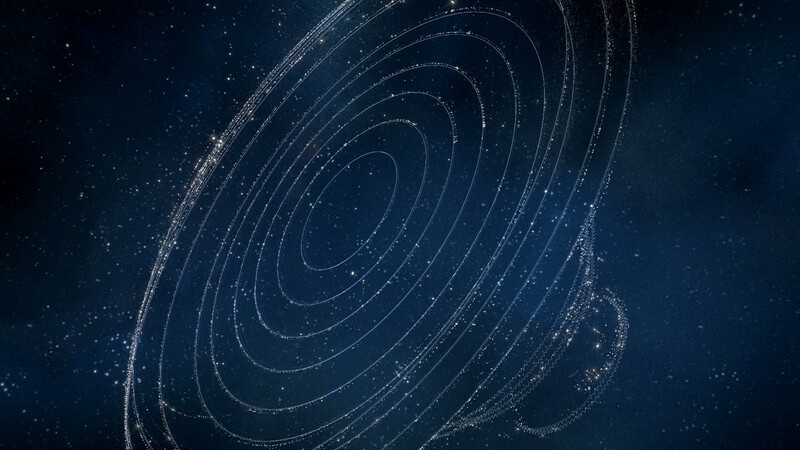 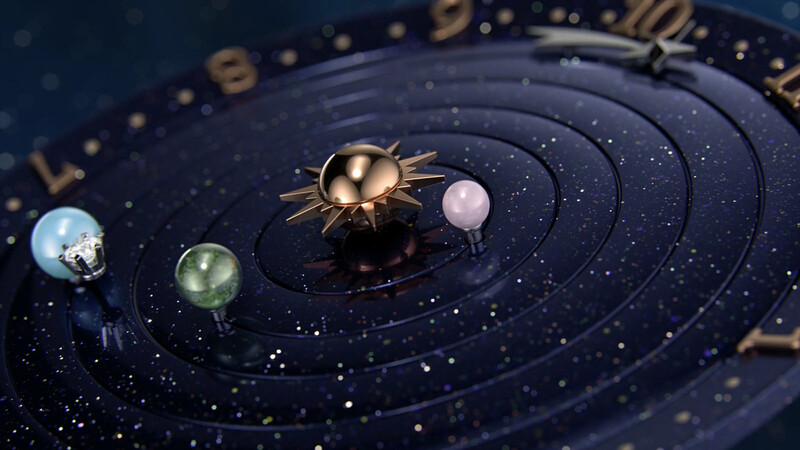 The dial of the watch unfolds gradually, and 4 planets are put in place. 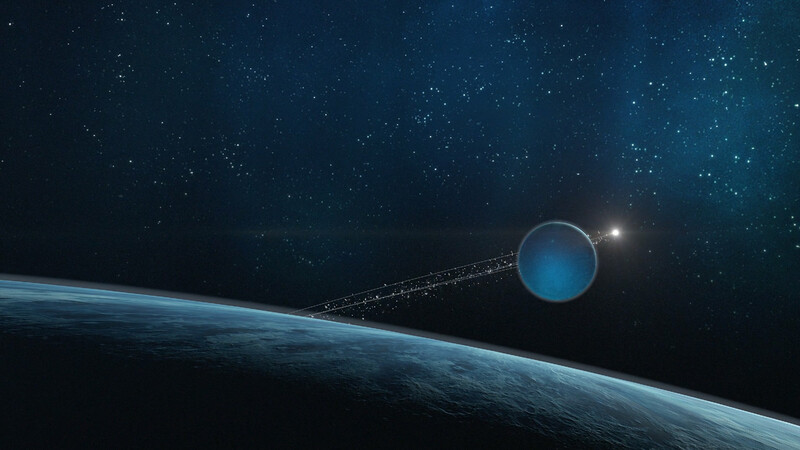 Passing behind, we discover the movement and the complication. 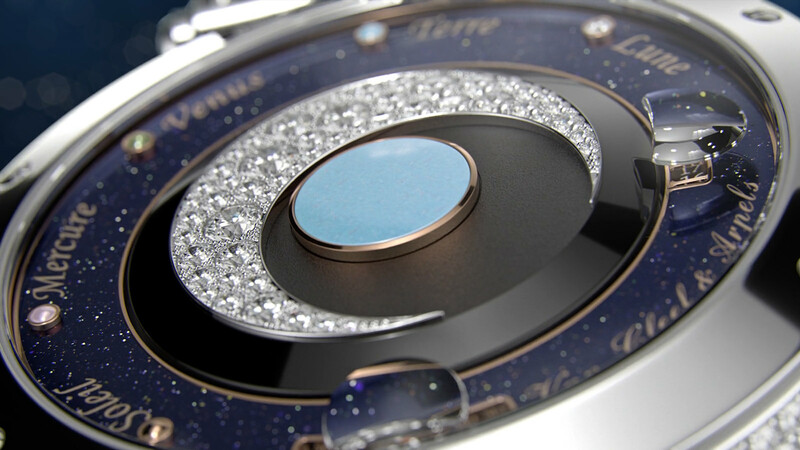 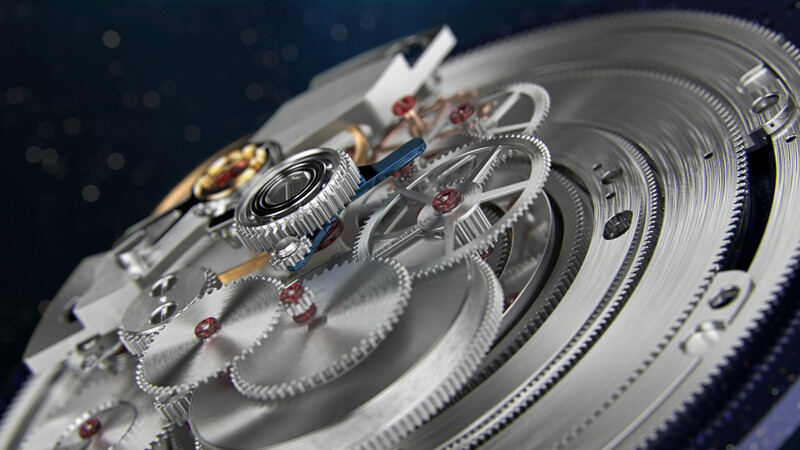 Then the model is presented in detail with close-ups on the planets moving on the dial, on the shooting star indicating the time, on the back with its oscillating mass, as well as on the case and the crown. 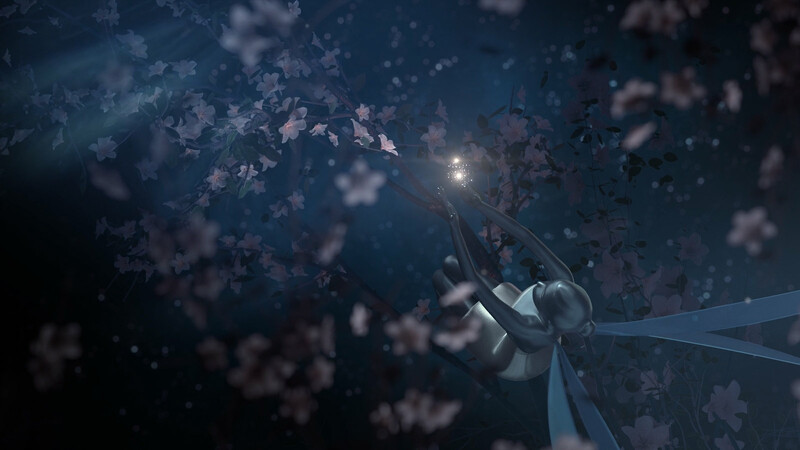 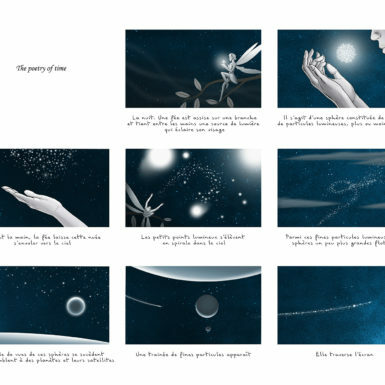 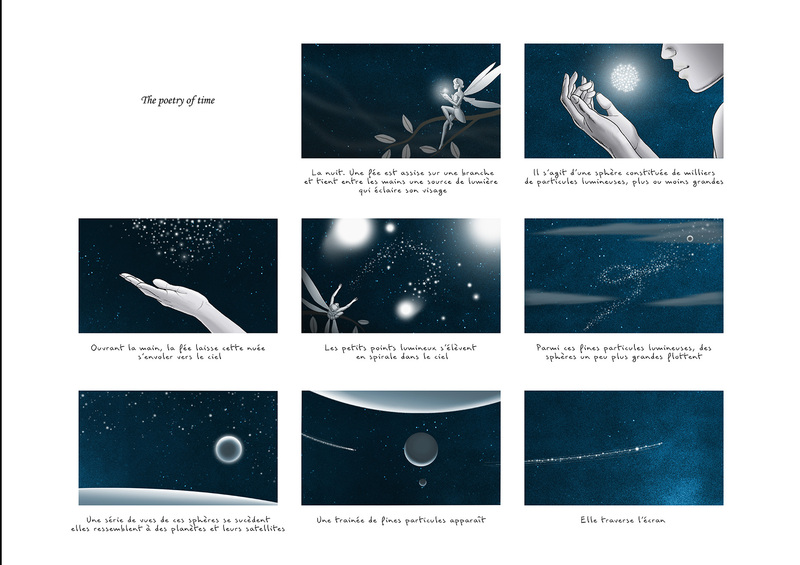 On the last packshot shot, the fairy comes back as a wink, she launches an accelerated rotation of the 4 planets, revealing the functioning of this poetic complication. 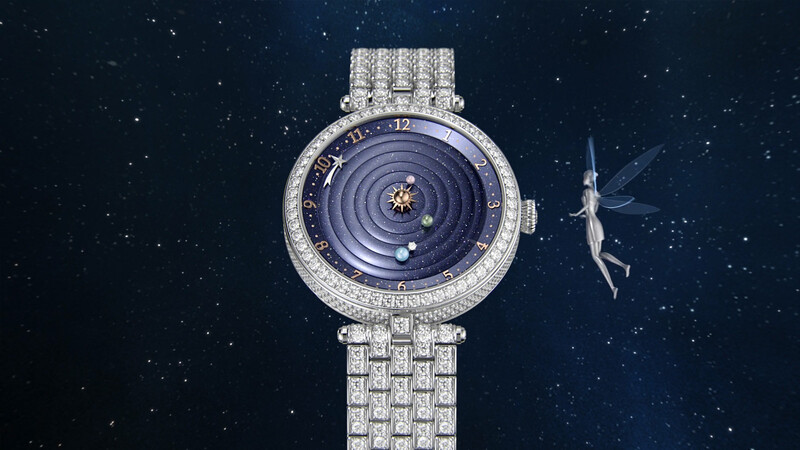 Then when she goes away, the rotation slows down and resumes a normal rhythm.